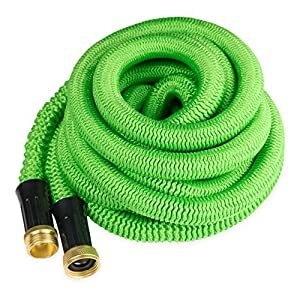 THE BEAST 25' Expandable Hose, Available in 5 Sizes, Strongest Expanding Garden Hose on the Planet. 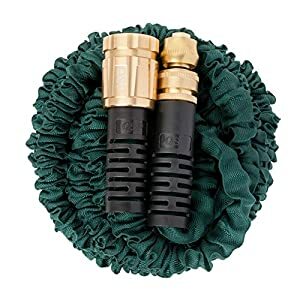 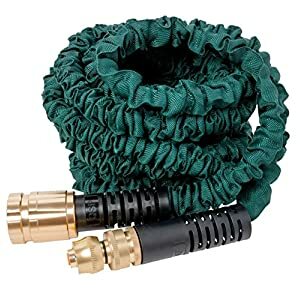 THE BEAST 75' Expandable Hose, Available in 5 Sizes, Strongest Expanding Garden Hose on the Planet. 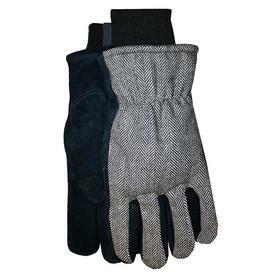 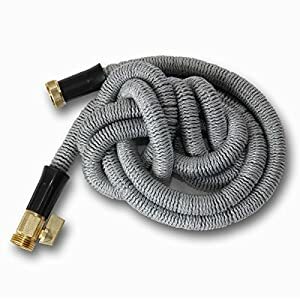 THE BEAST 50' Expandable Hose, Available in 5 Sizes, Strongest Expanding Garden Hose on the Planet. 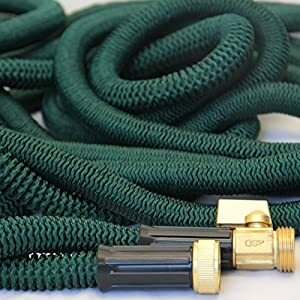 75' Expandable Hose with Sprayer, Available in 5 Sizes, Strongest Expanding Garden Hose on the Planet. 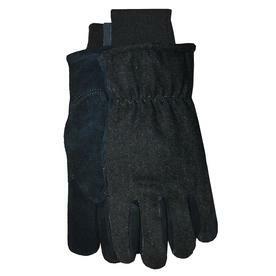 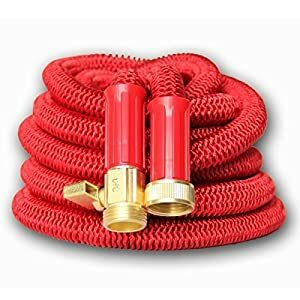 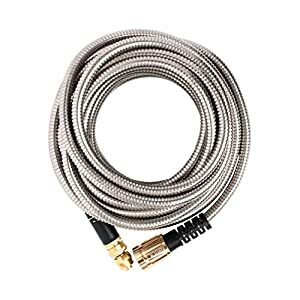 50' Expandable Hose with Sprayer, Available in 5 Sizes, Strongest Expanding Garden Hose on the Planet. 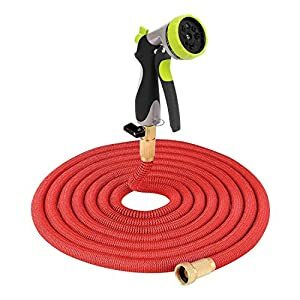 25' Expandable Hose with Sprayer, Available in 5 Sizes, Strongest Expanding Garden Hose on the Planet. 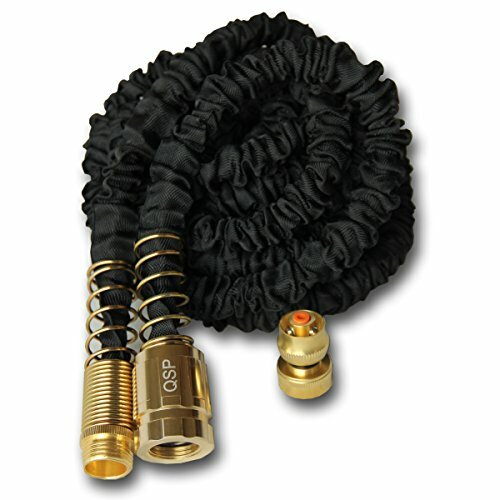 THE BEAST 150' Expandable Hose, Available in 5 Sizes, Strongest Expanding Garden Hose on the Planet. 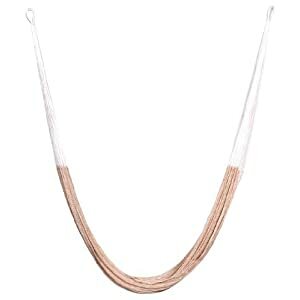 THE BEAST 100' Expandable Hose, Available in 5 Sizes, Strongest Expanding Garden Hose on the Planet.